Best known as one of the most popular British composers for brass band, Philip Wilby also has a long-standing affinity with the medium of choral music. 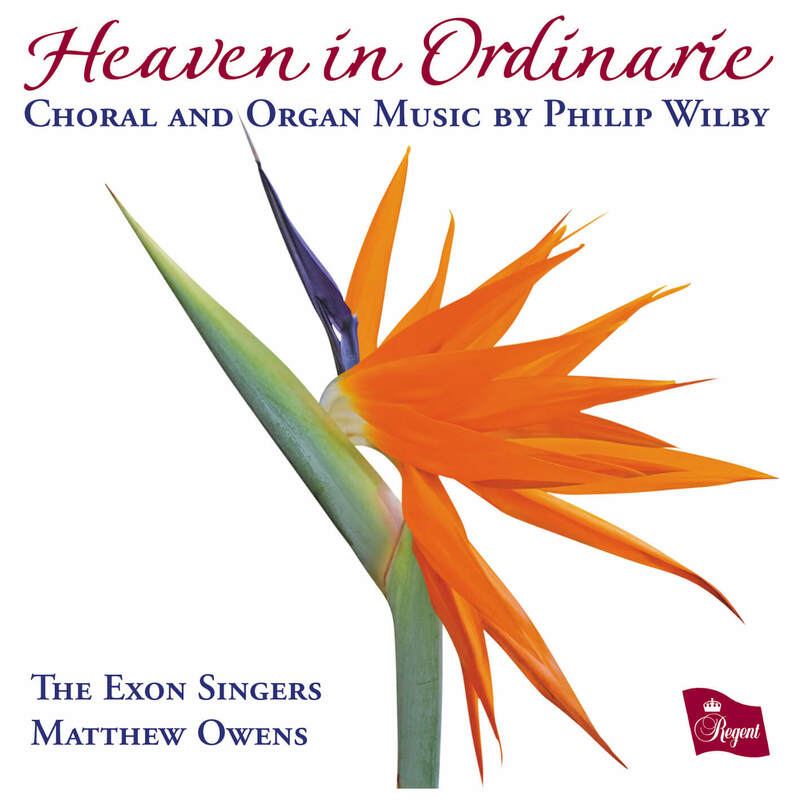 This second recording on Regent Records from the critically-acclaimed Exon Singers, directed by Matthew Owens, features a selection of his approachable sacred choral and organ works. All first recordings, except track 11. Click here to download the PDF of published reviews of this disc.